Interstate carries top of the line RUUD furnaces, as well as other options for homes with oil and mobile homes. Utica and Navien Boilers, and more. 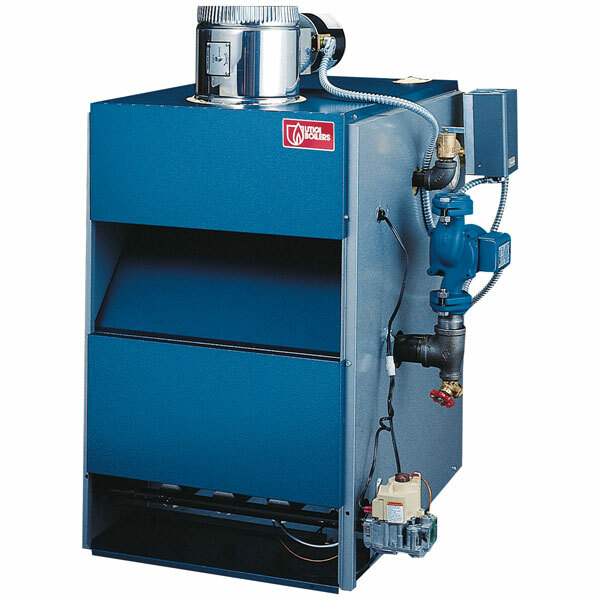 Forced air furnaces are the most common type of heater. A furnace works by taking in "return air" from return vents in the house, running the cool air over a heat exchanger (Metal with a lot of surface area heated by burning gas or oil), and spreading the warm air around the house in supply vents. 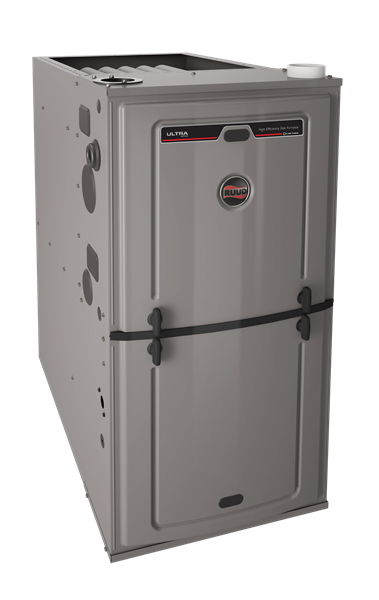 Boilers are great at heating the home through radiant heat. Instead of heating air and pushing that air around the house, it works by heating water and running the water through "baseboard" around the house. The baseboard allows the heat in the water to warm the air in the home. Heat pumps use the same system an air conditioner uses, but reverses the process. Normally the condenser gets hot and sends cool refrigerant to the home, but with a heat pump you have an option to send hot refrigerant in the home, turning your air conditioner into a very efficient heater. Interstate offers a variety of gas fireplace inserts. They provide extra heat to your house, plus the aesthetic of a log fire.